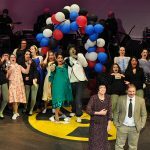 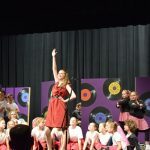 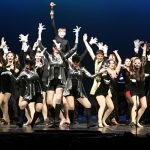 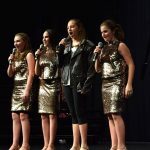 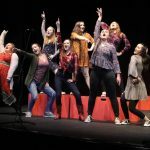 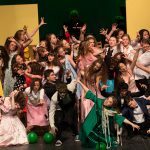 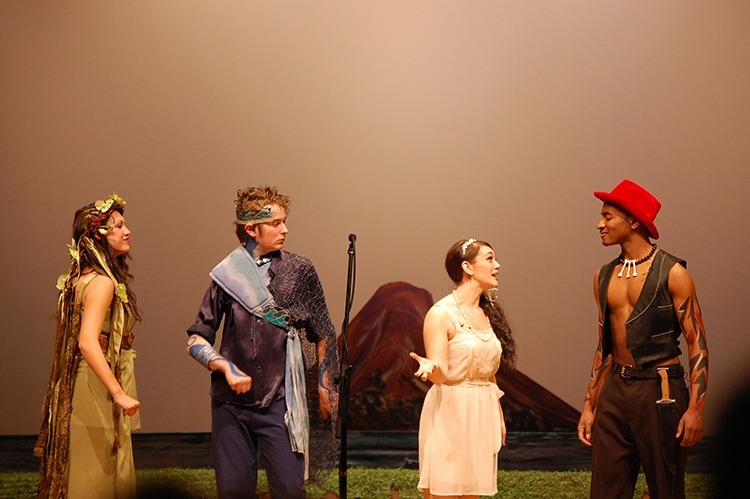 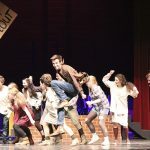 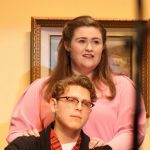 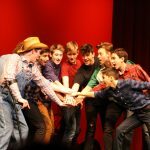 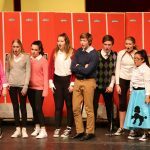 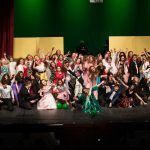 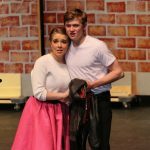 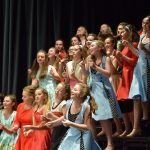 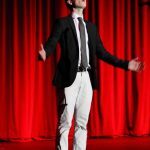 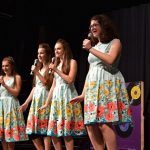 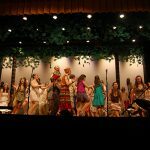 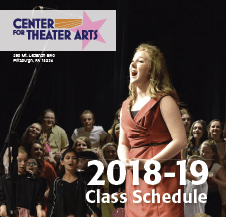 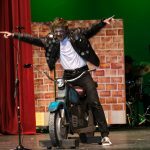 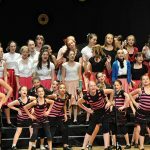 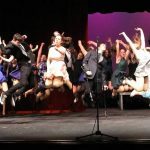 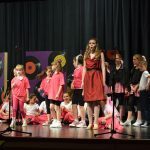 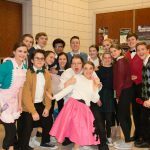 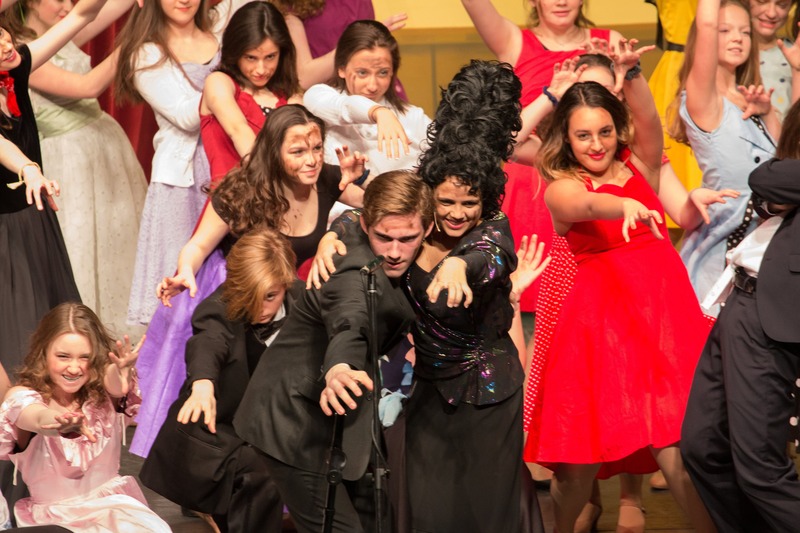 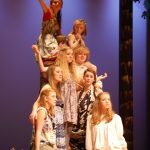 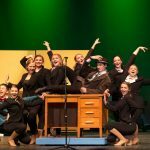 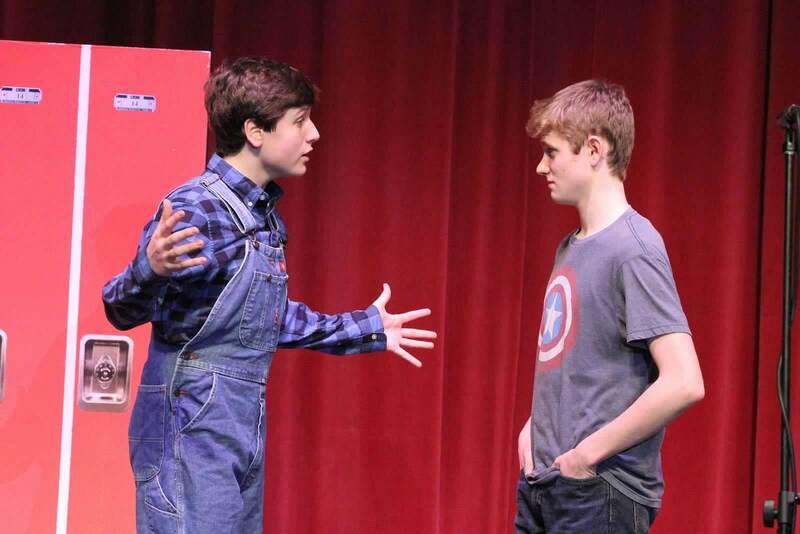 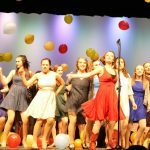 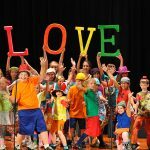 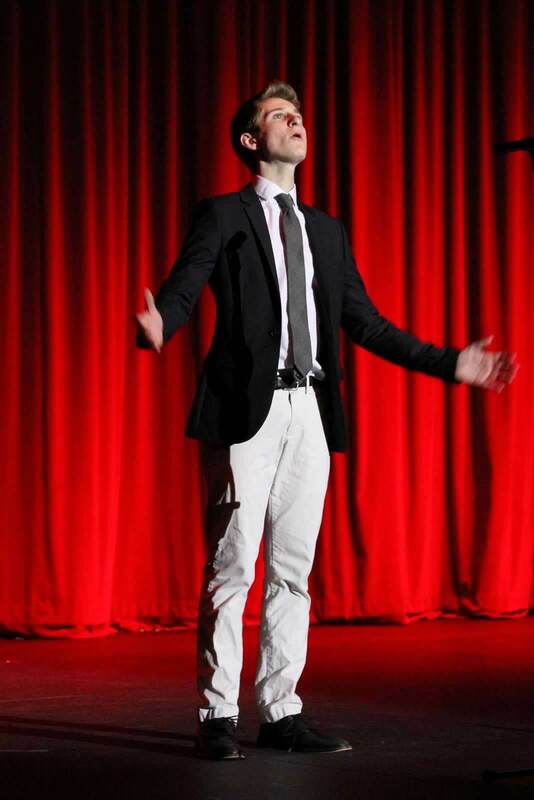 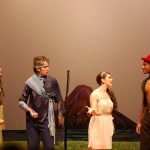 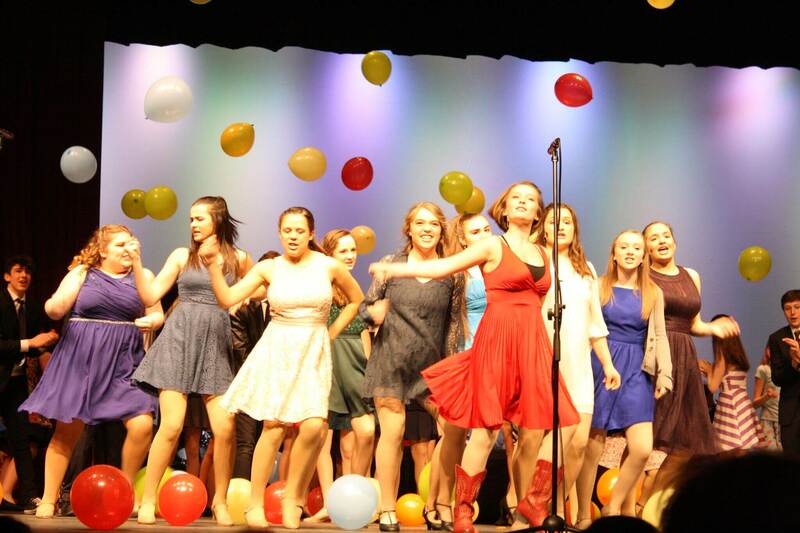 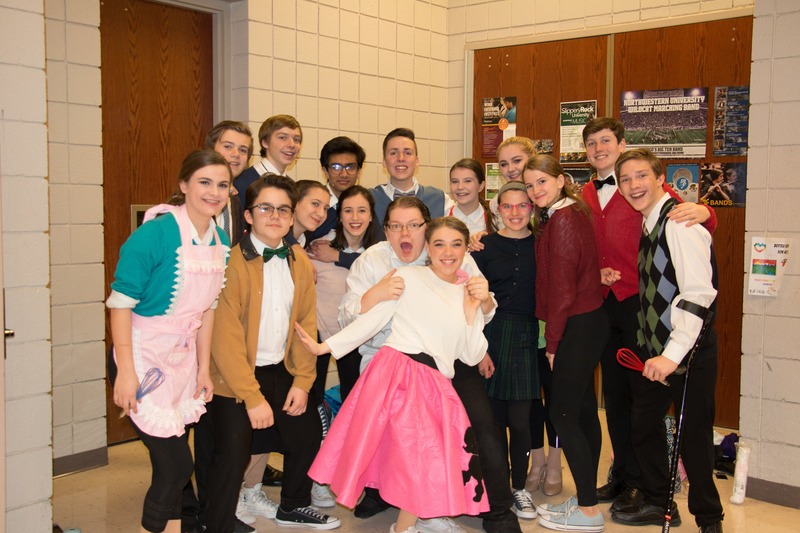 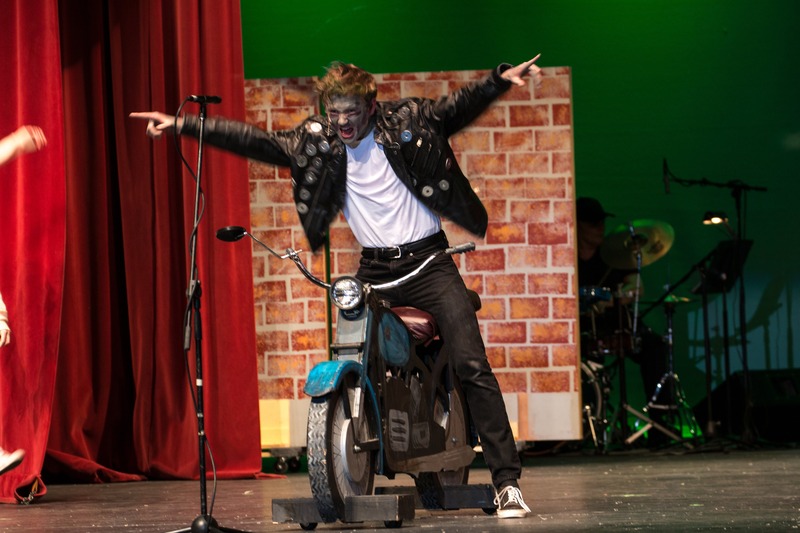 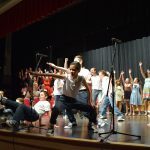 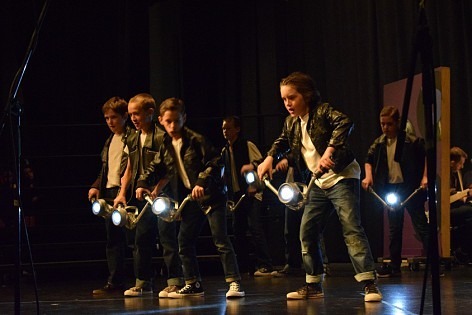 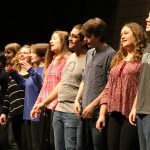 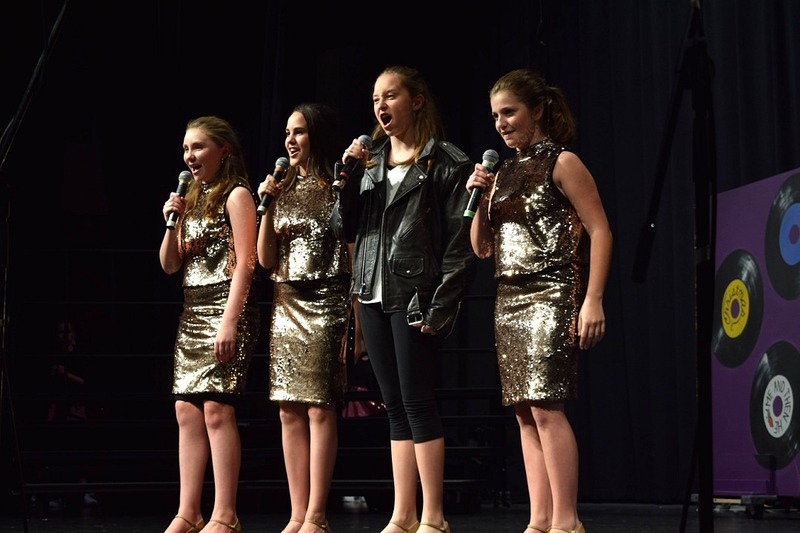 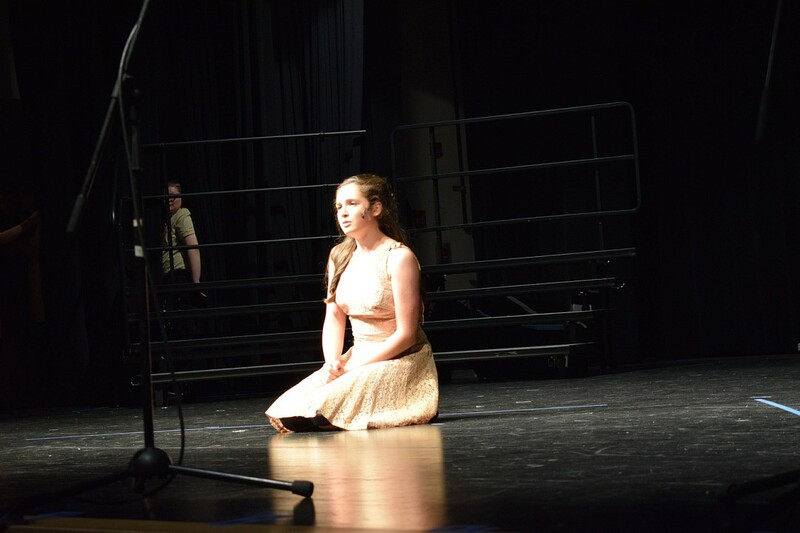 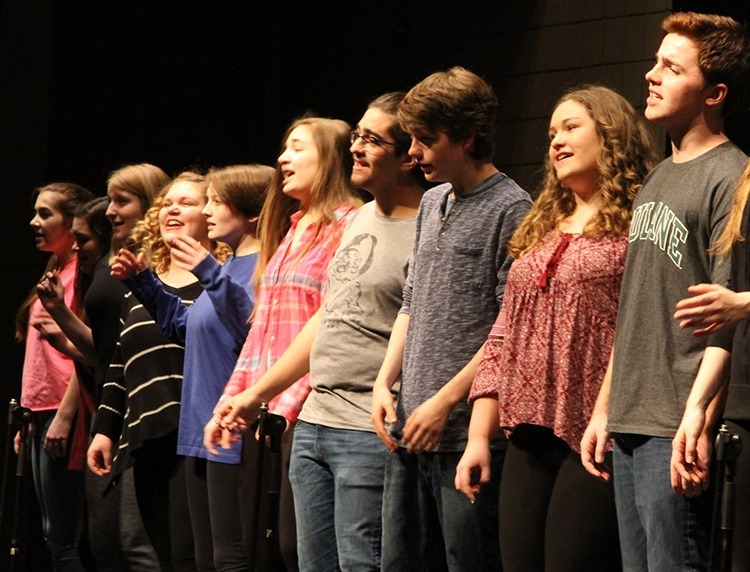 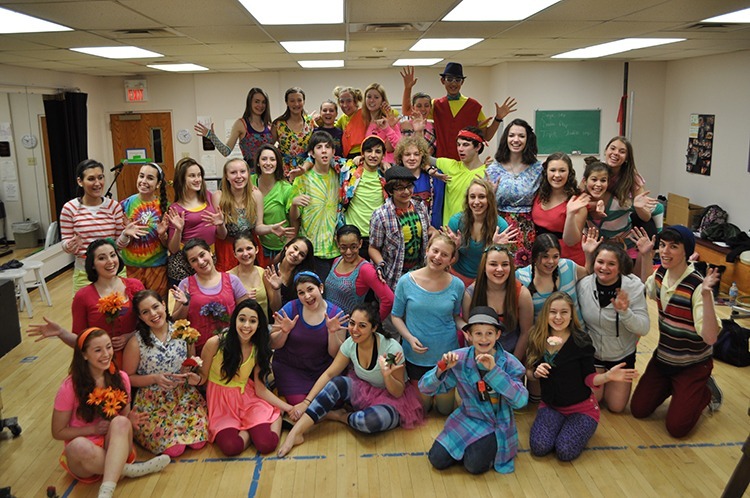 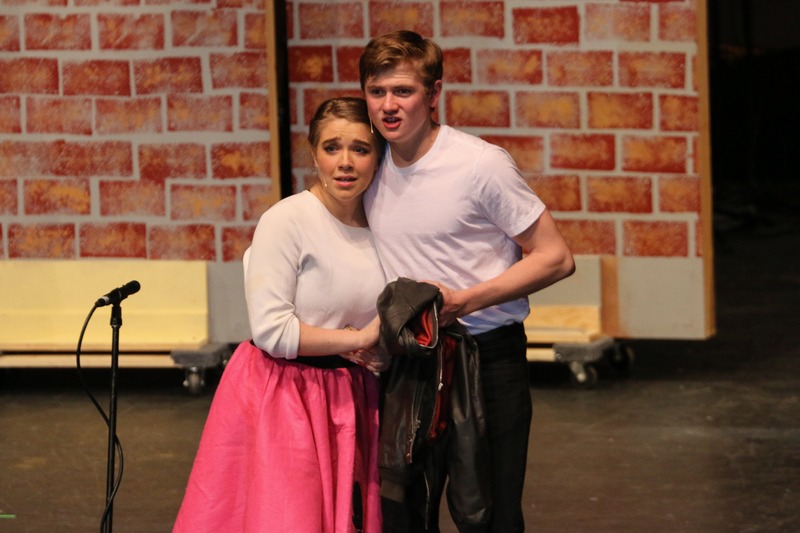 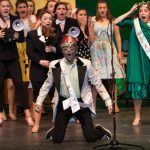 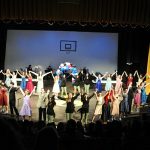 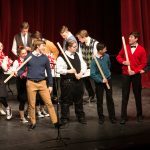 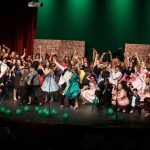 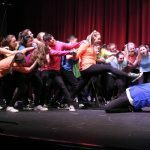 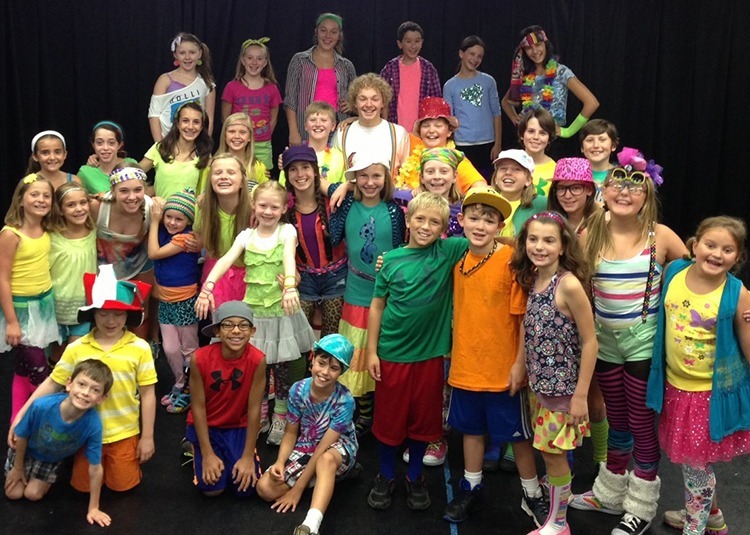 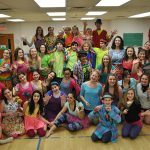 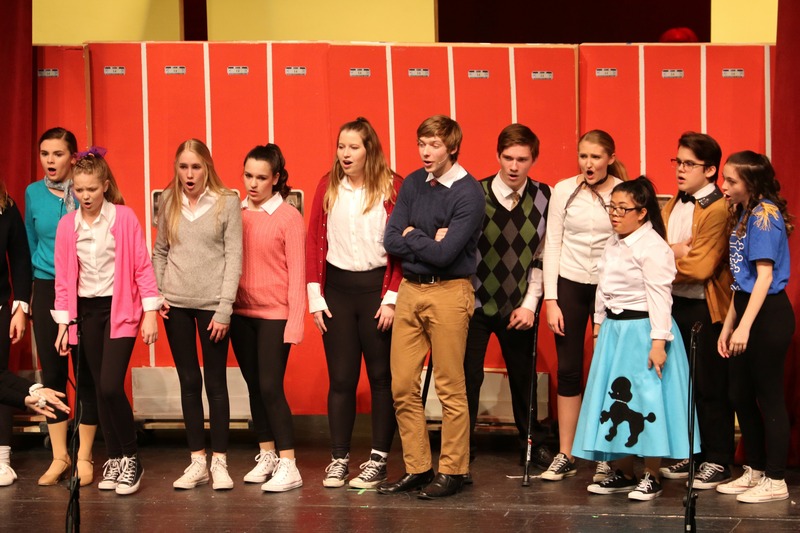 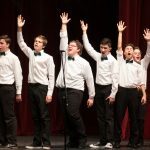 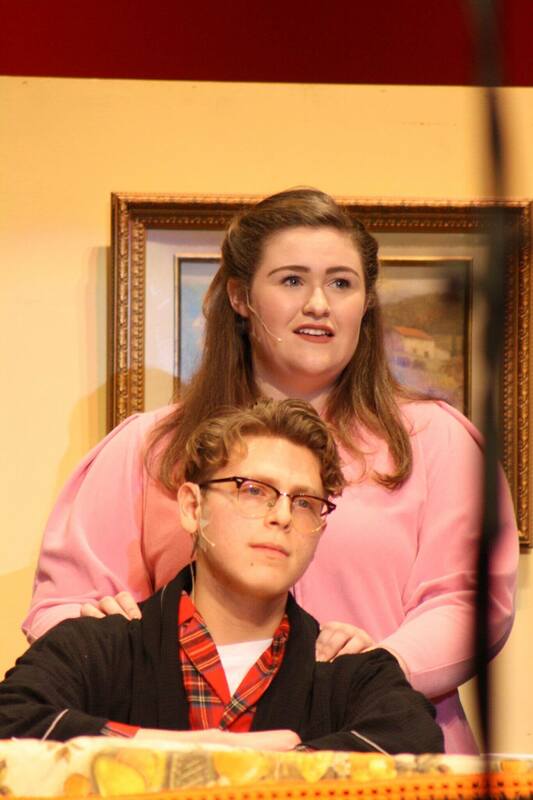 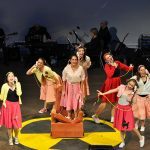 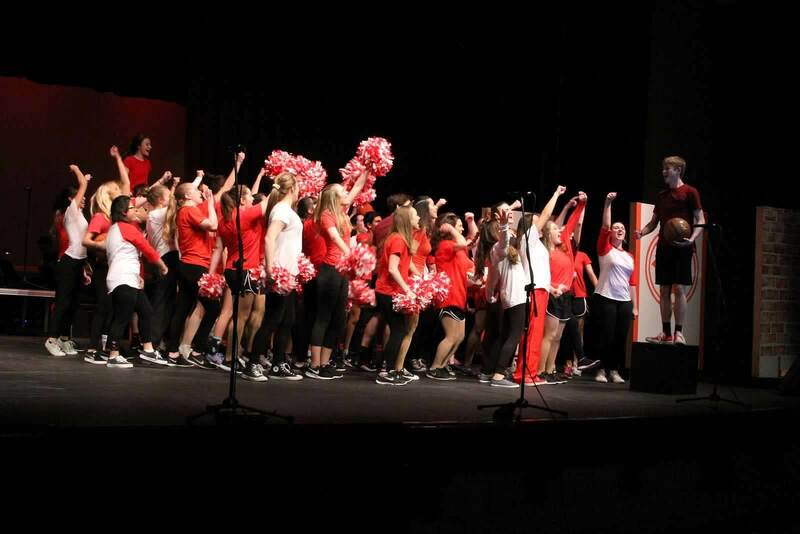 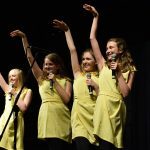 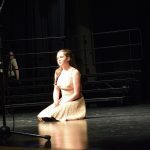 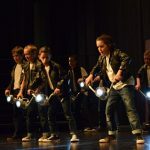 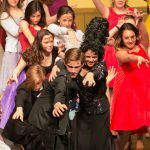 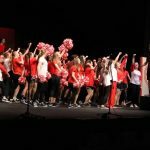 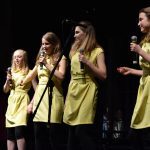 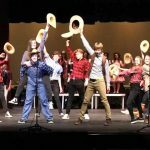 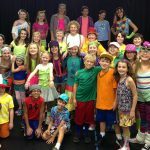 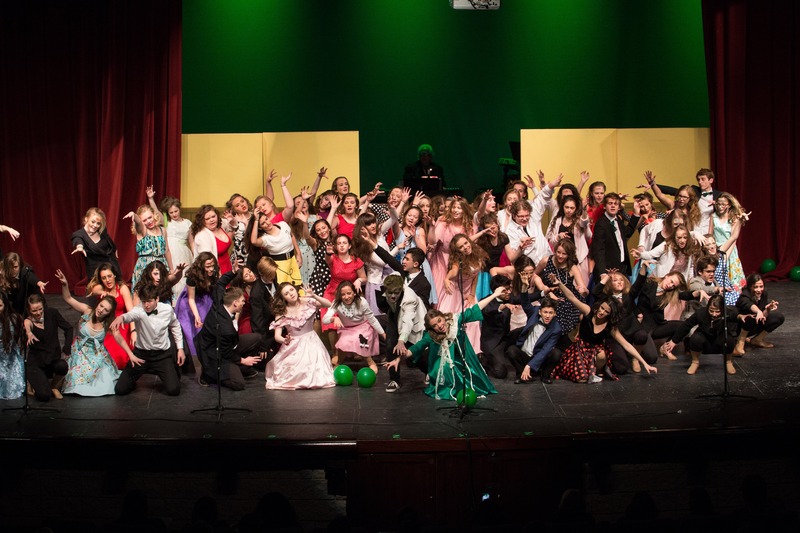 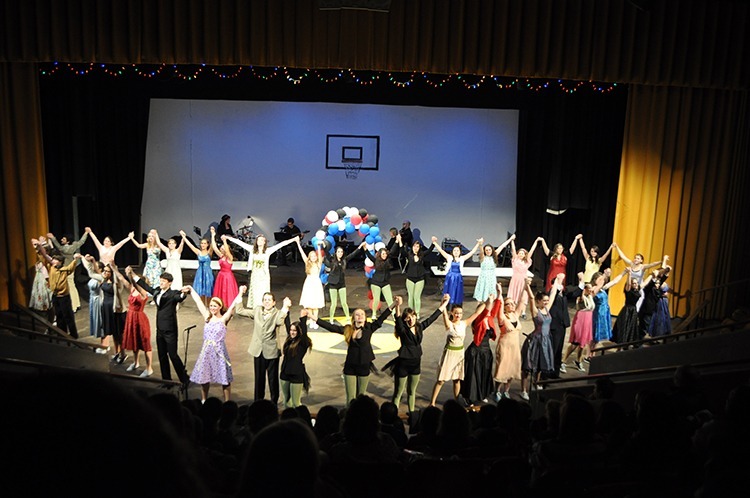 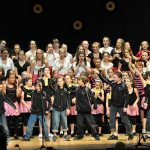 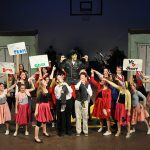 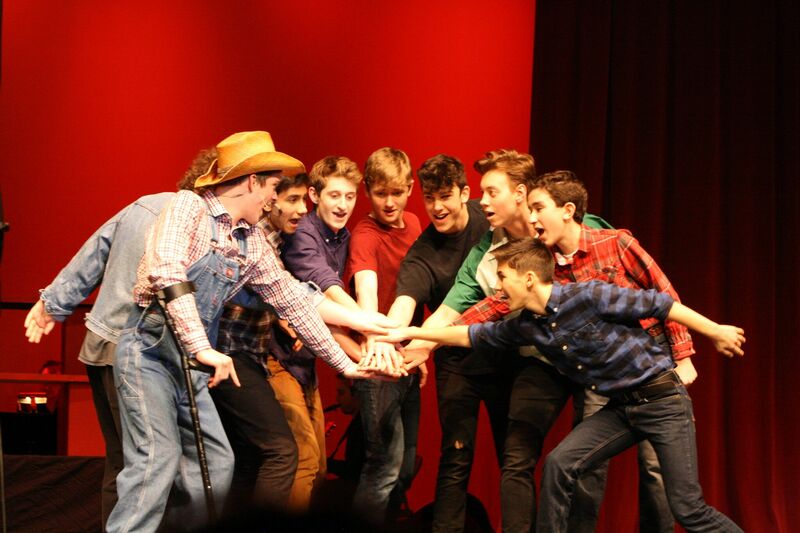 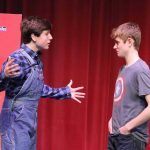 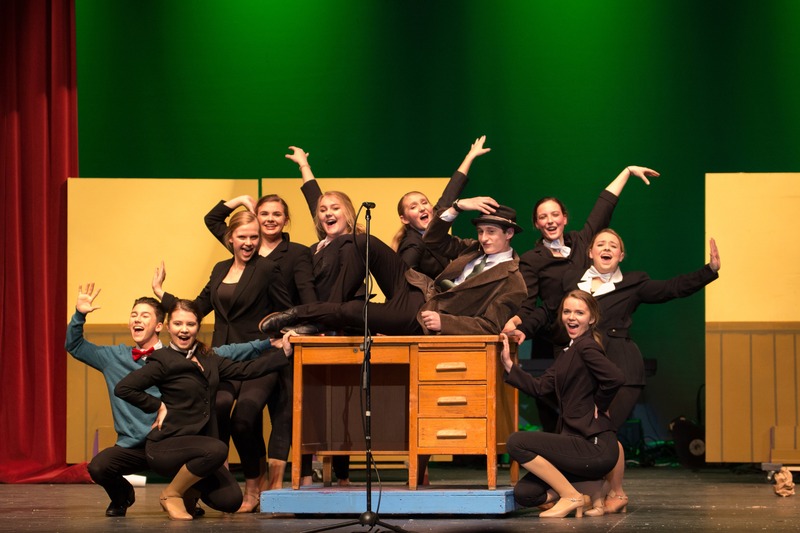 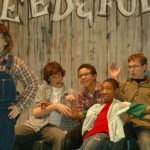 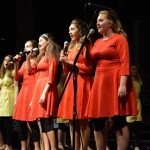 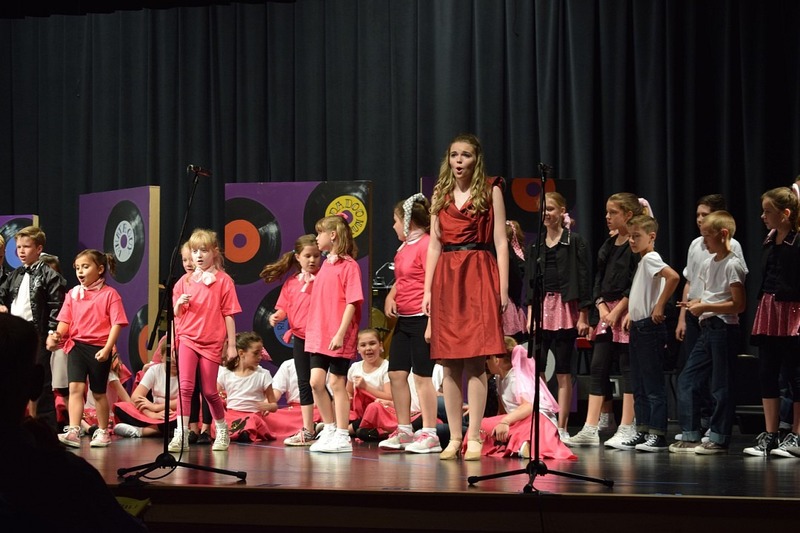 Performance – Musicals, school showcases, workshops and concerts. 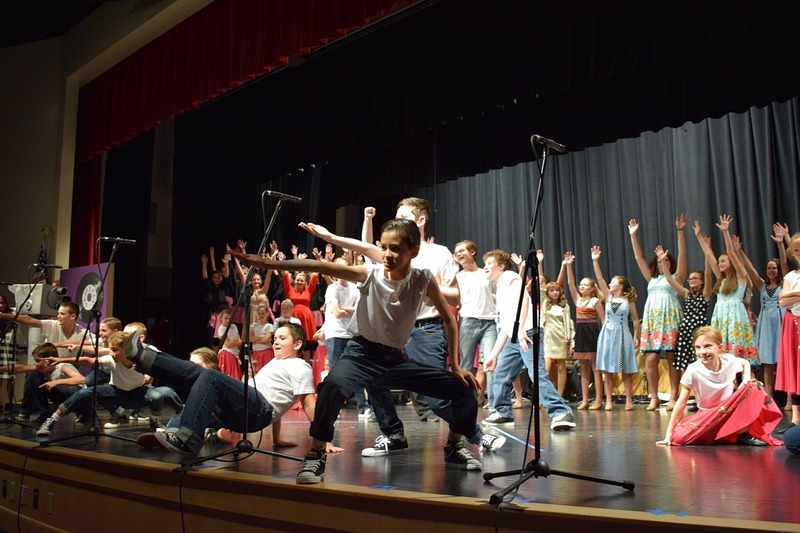 Join us and see how much fun the spotlight can be. 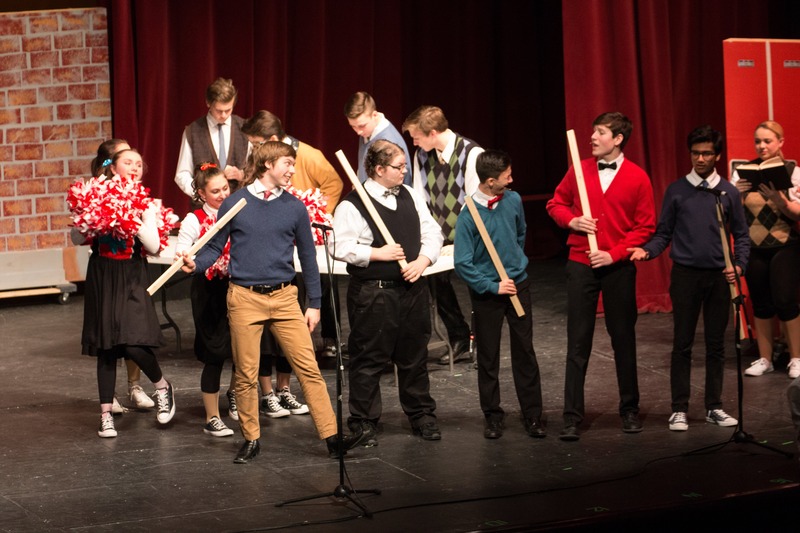 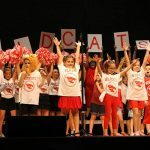 Whether it’s for family and friends or the greater community, nothing makes learning more fun than a live production in front of a live audience. 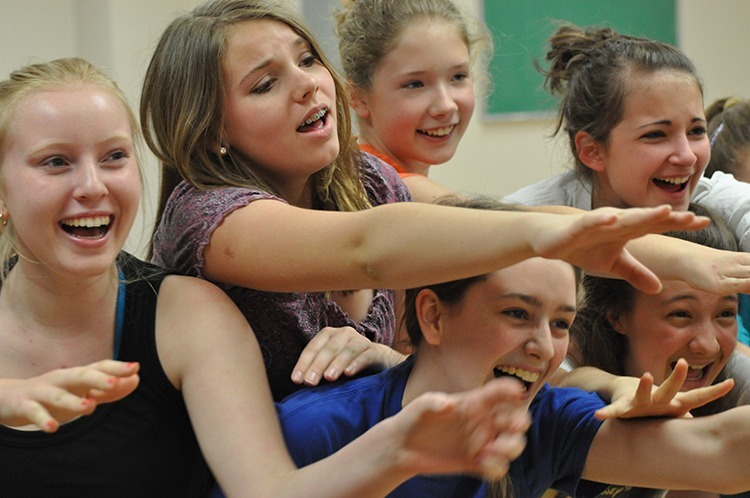 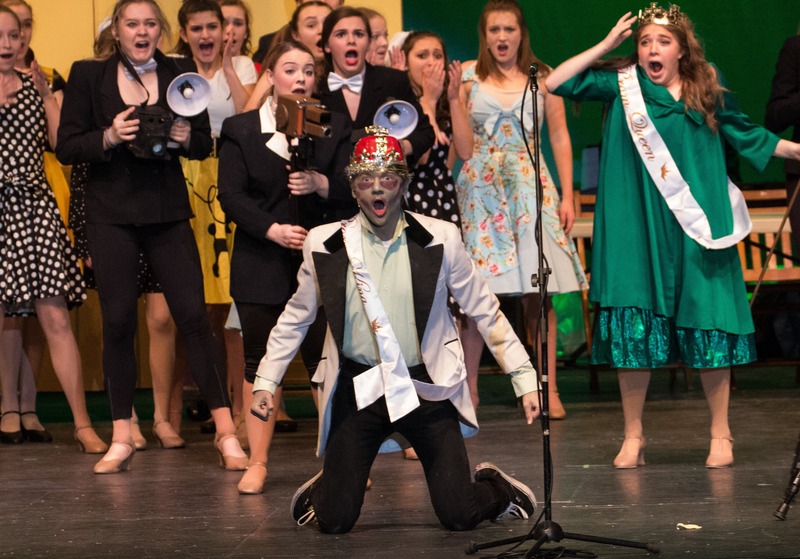 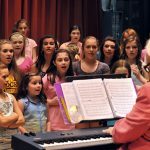 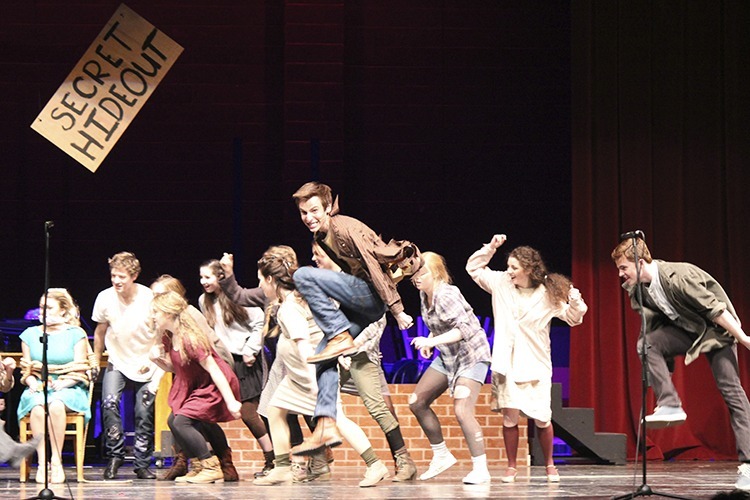 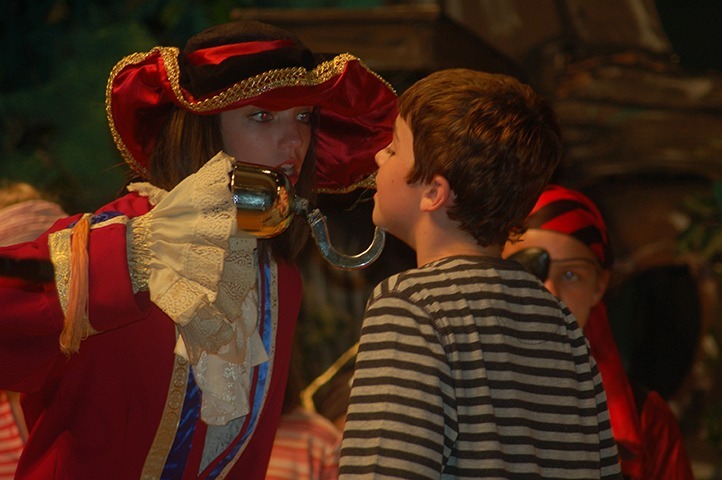 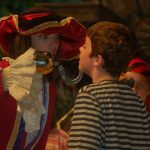 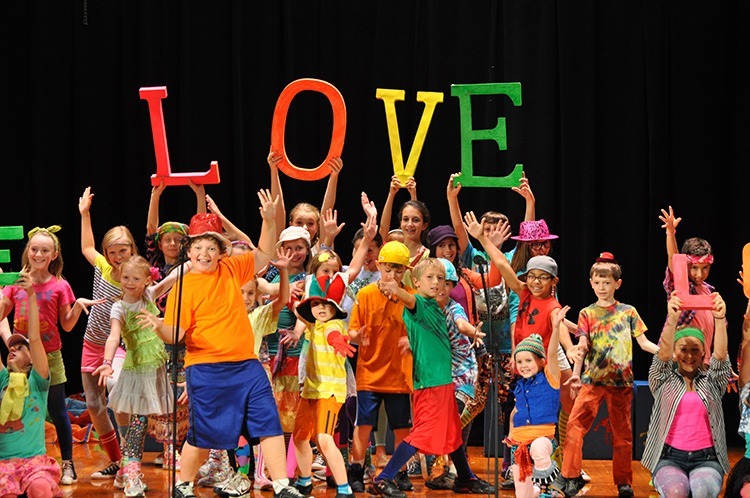 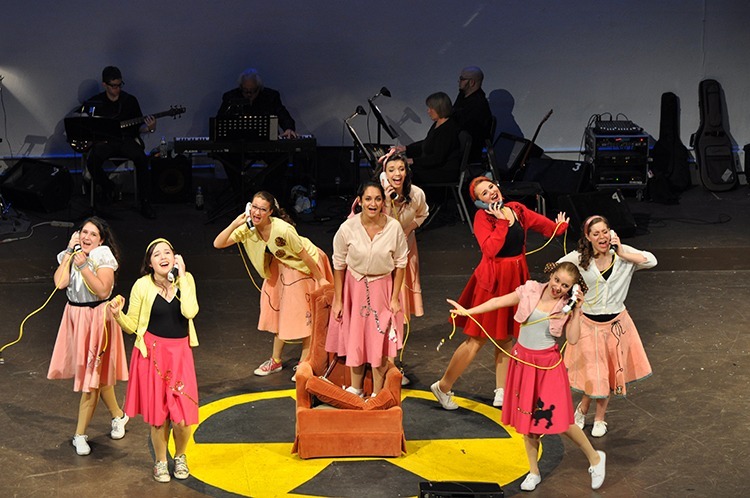 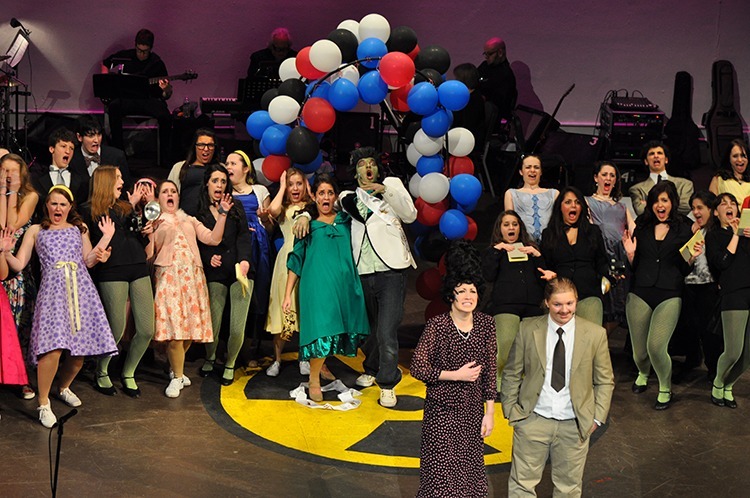 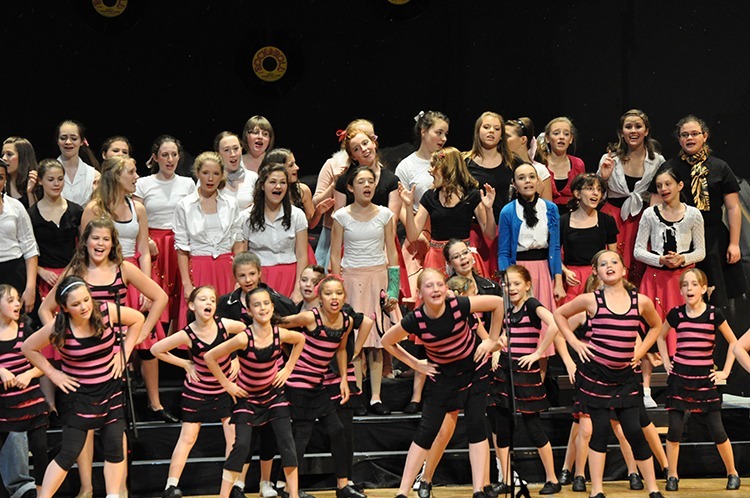 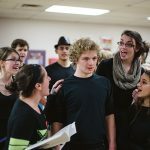 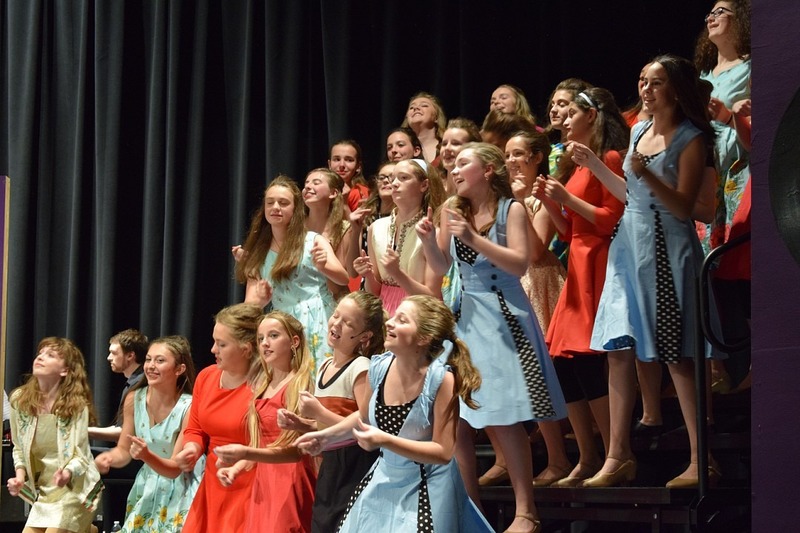 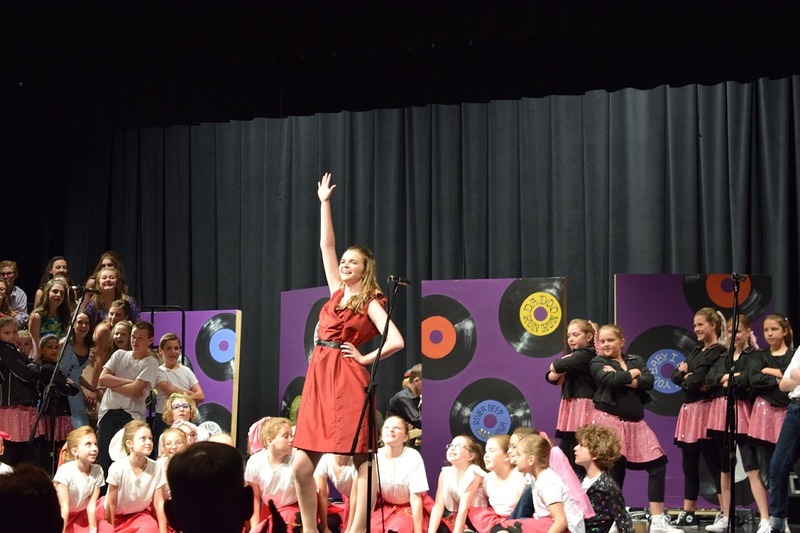 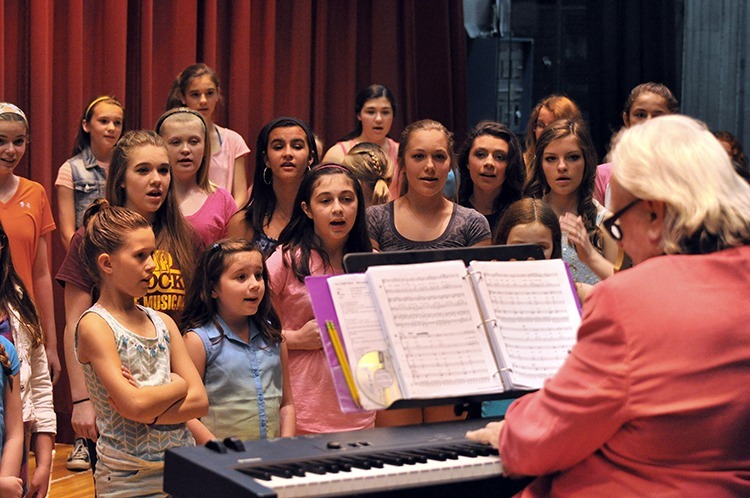 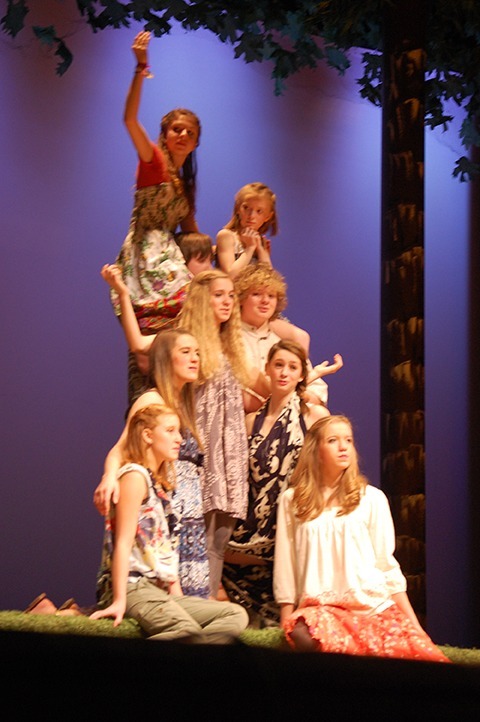 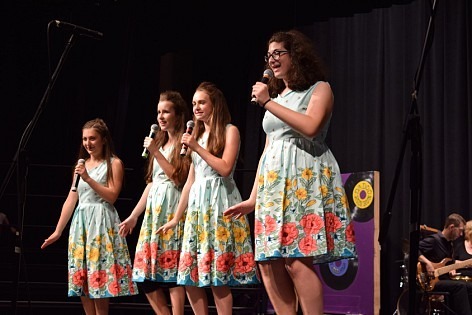 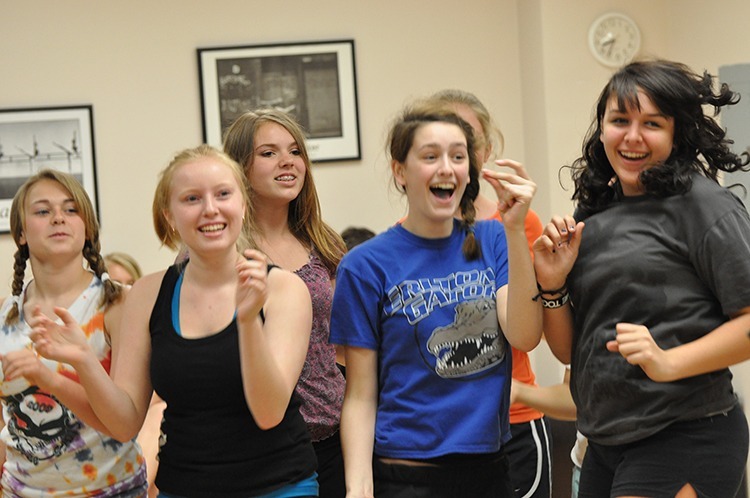 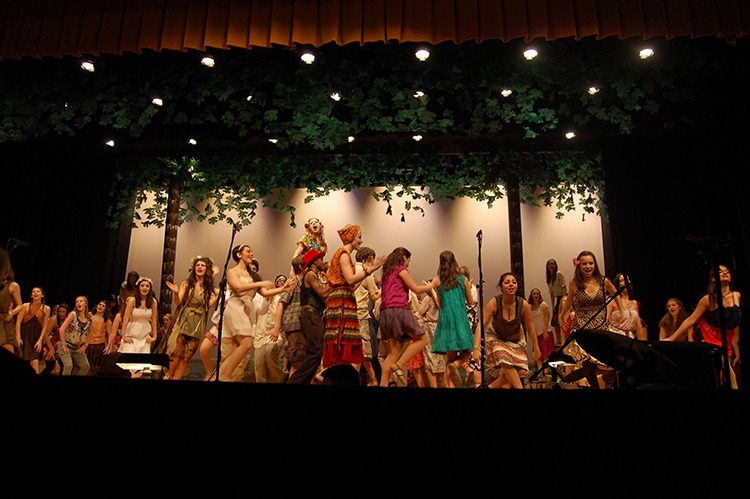 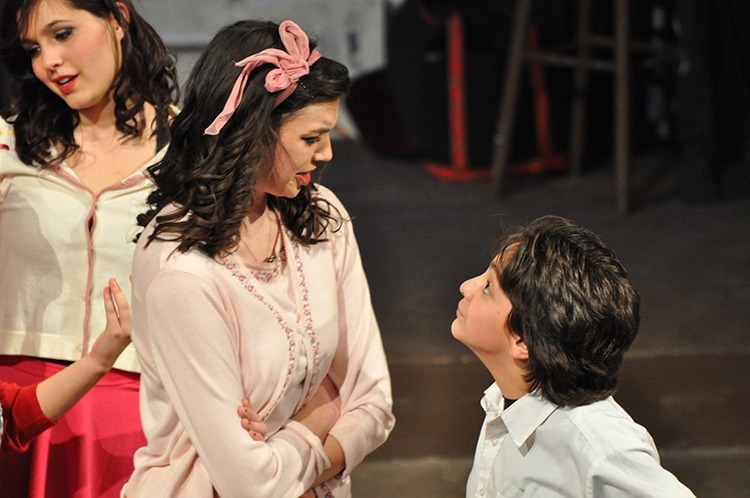 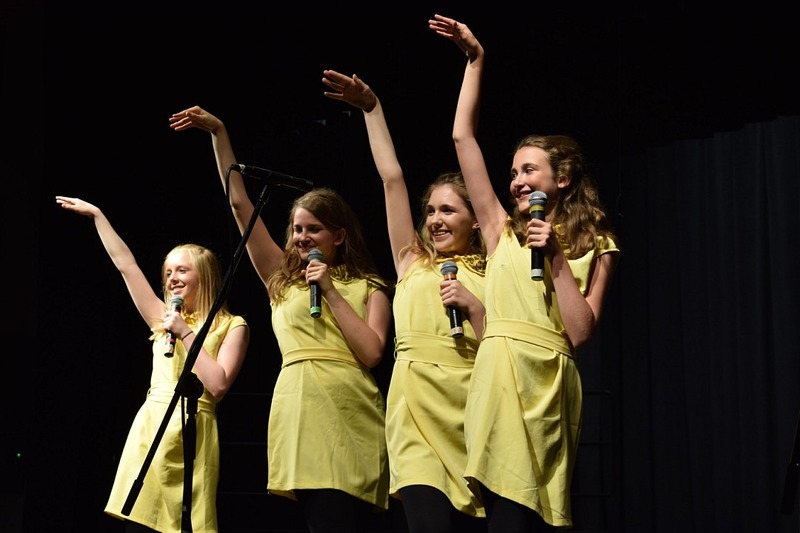 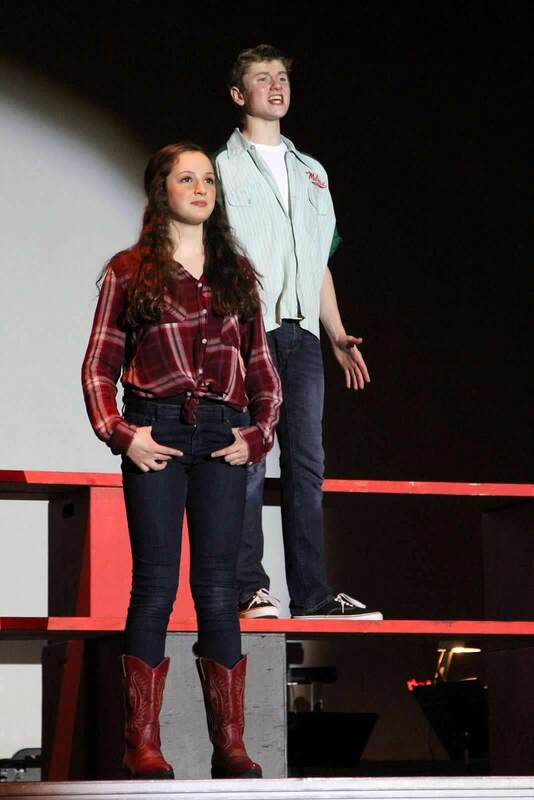 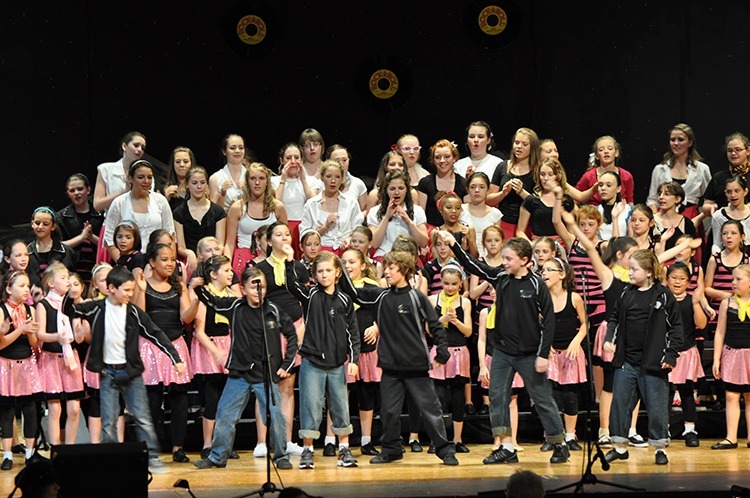 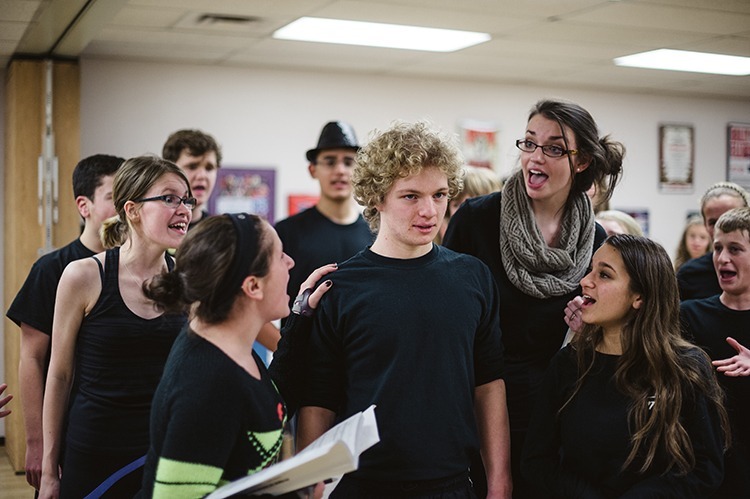 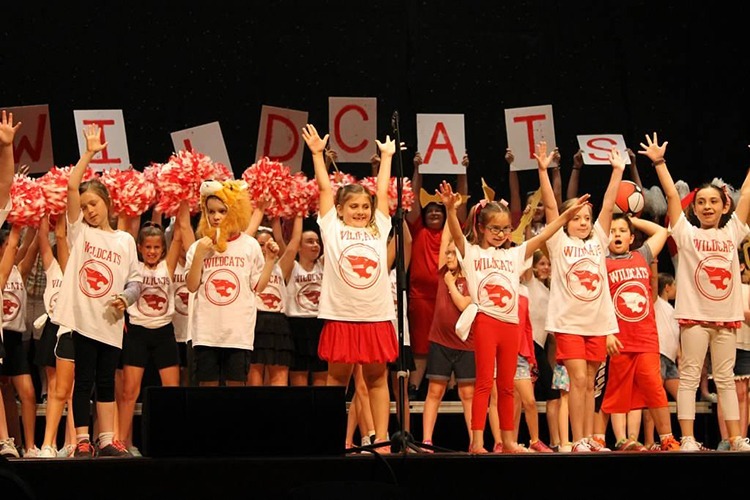 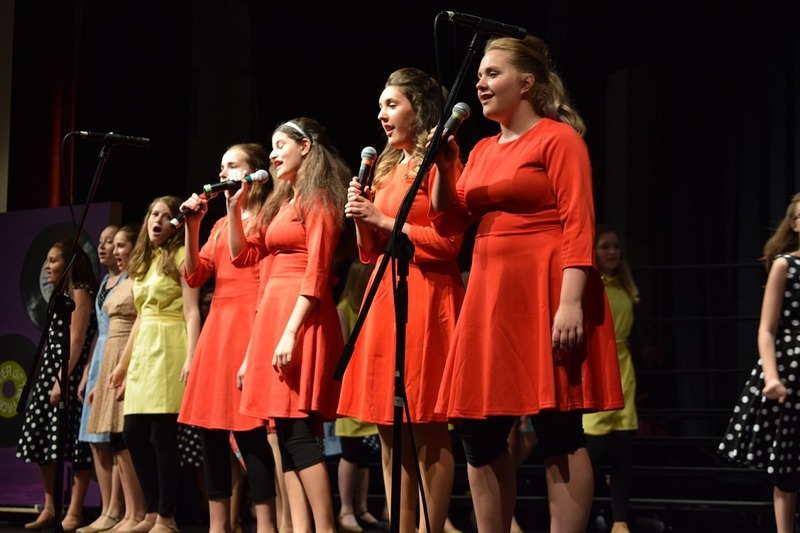 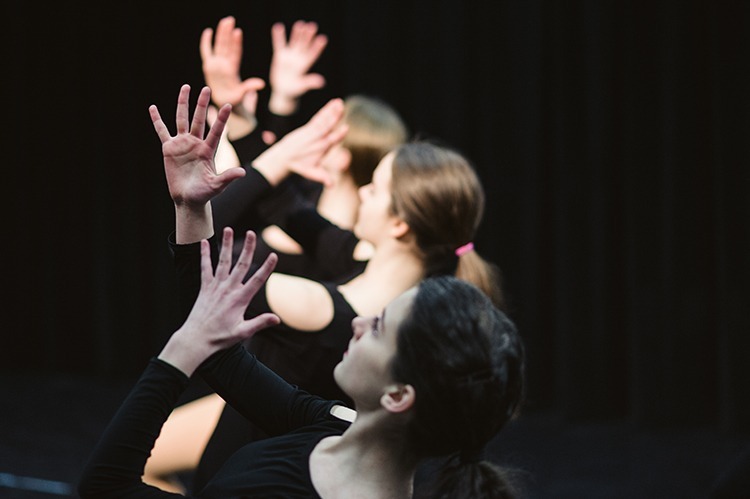 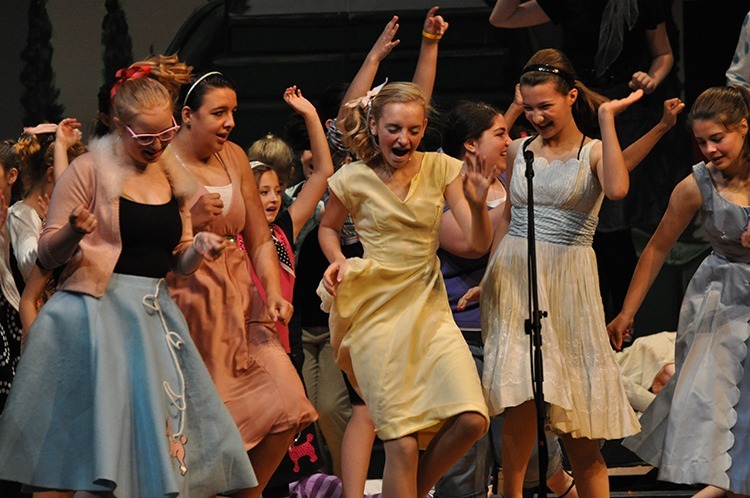 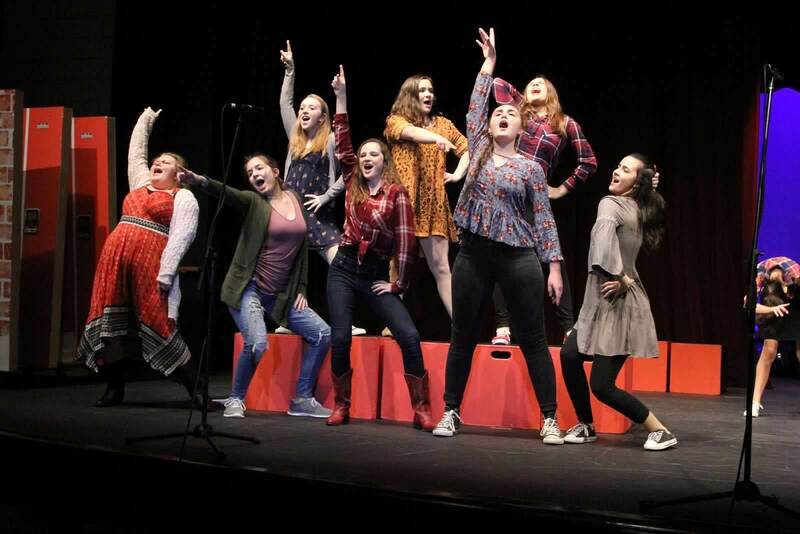 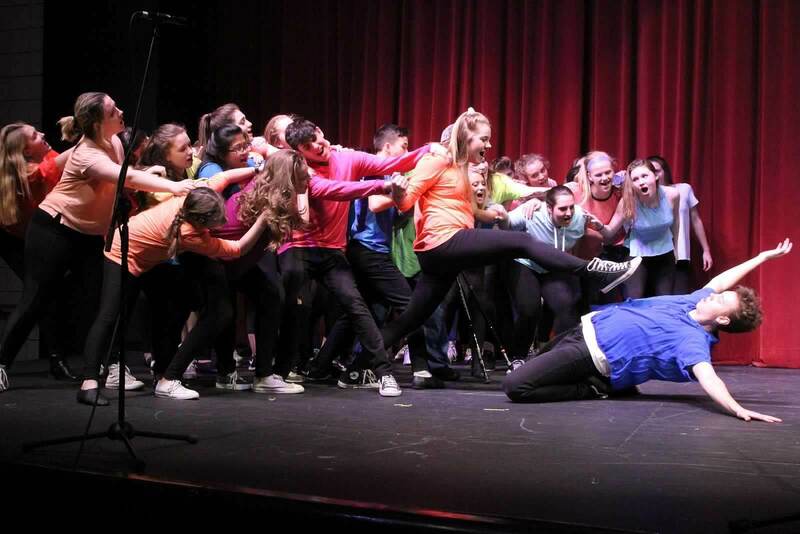 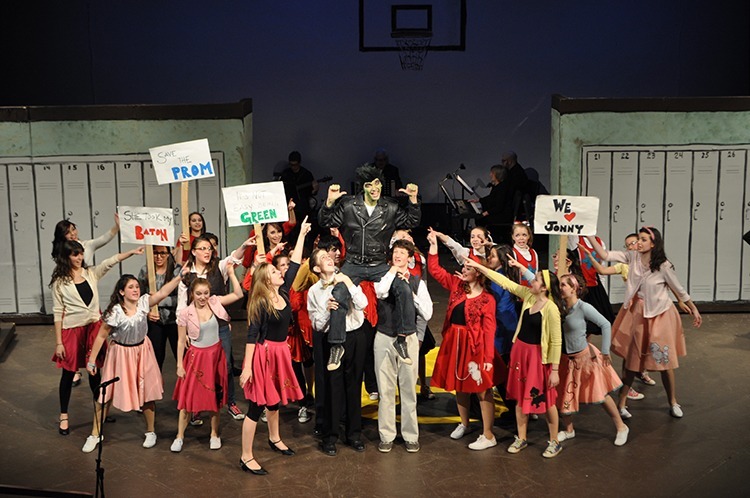 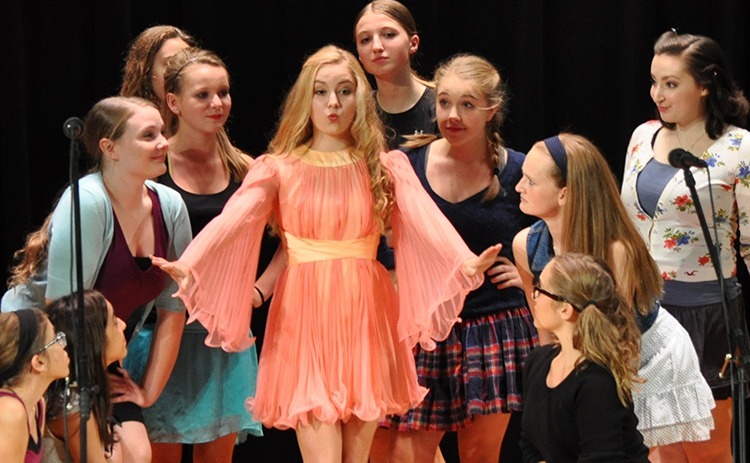 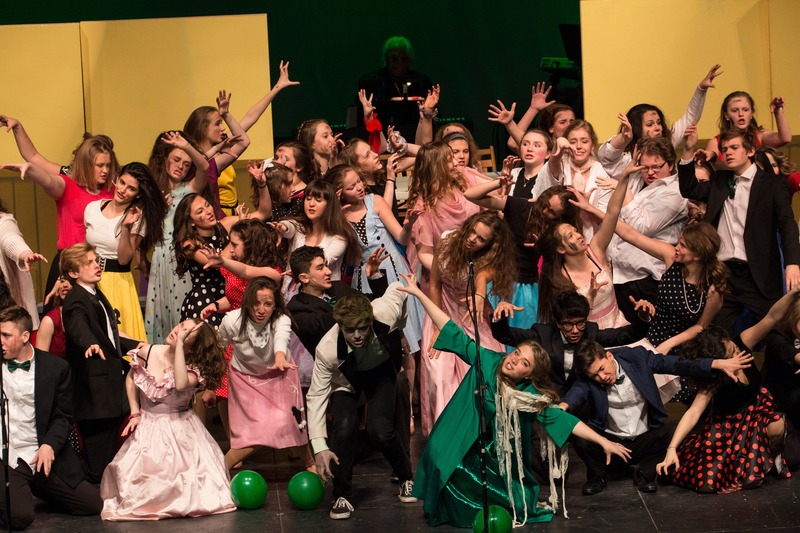 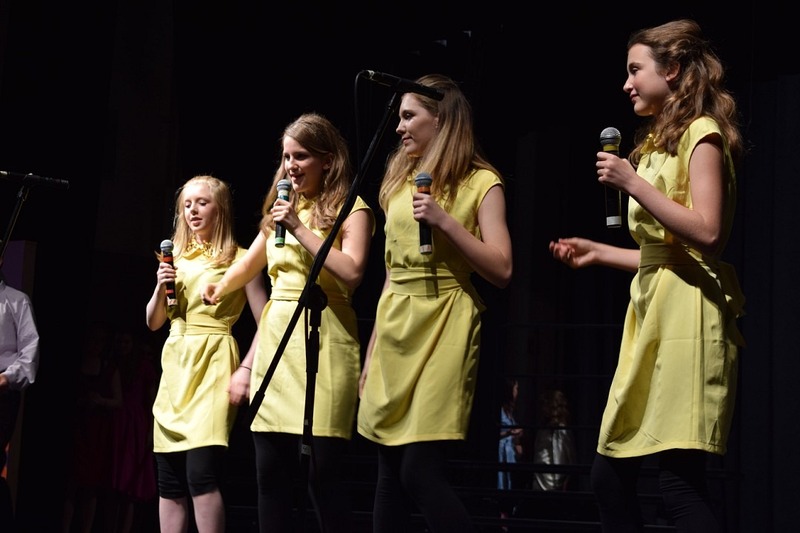 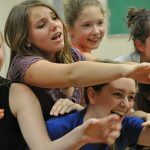 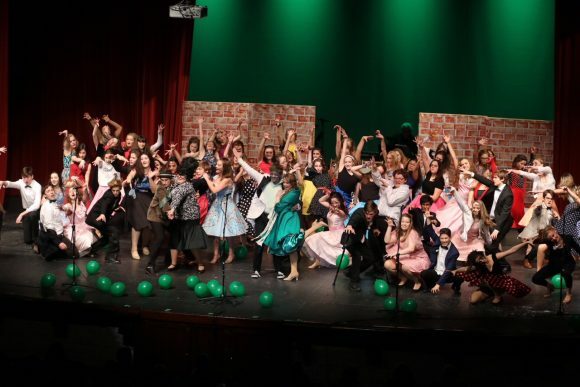 We produce large-cast musicals and dozens of school showcases, workshops and concerts. 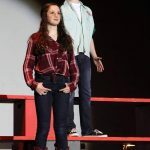 Here are some highlights of recent projects.